The biggest advantage Maruti Suzuki has in the Indian marketplace is its wider presence in the first-time buyers’ segments from the small hatchback space to cars in and around 10 lakh. A different number of hatchbacks stand in accordance to its list of bestselling models. In the eighth month of 2017, Maruti Suzuki’s five popular hatchbacks have featured in the top ten and without any surprise it was the Alto that led the chart ahead of the rest amidst losing its overall leading position to Dzire. 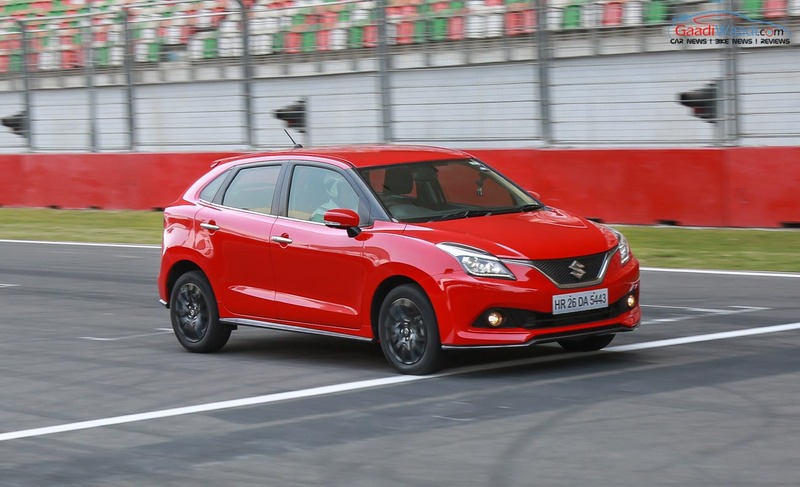 Last month, Alto stood atop ahead of Baleno and WagonR. Glancing over the entire list, it is easy to get carried away with the fact that Maruti and Hyundai hatchbacks earned eight positions but there are still loads of hope in sales for the hatchbacks from other brands as well. 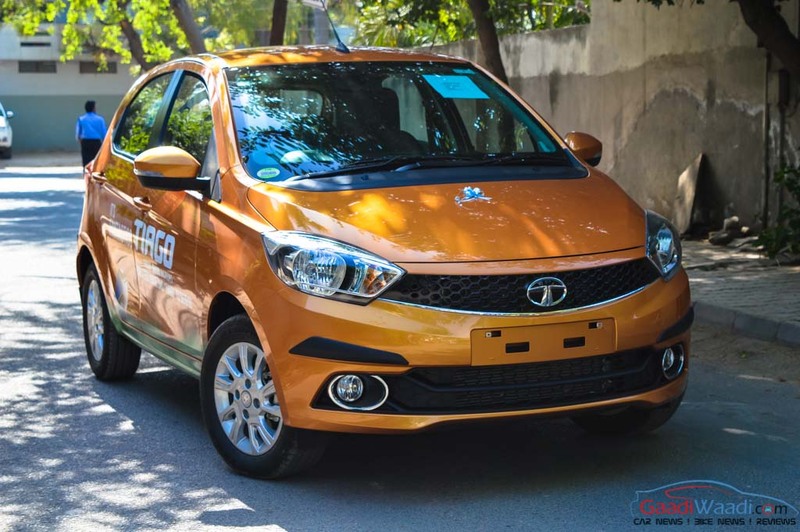 For instance, Tata Motors and Renault’s two most sold vehicles in the domestic market in recent times are Tiago and Kwid respectively. The Tiago arrived with fresh styling, fuel-efficient powertrains and good features sticking by the trend. With the SUV-esque body and a feature-brimmed interior, the global CMF-A platform based Kwid can be attributed with all the success Renault attained in the Indian market. They pursued the same strategy by trying to become VFM in their respective range and they have indeed succeeded thus far. While the Tiago did finish ninth with 7,036 units, which is its best ever sales margin so far since its launch, Kwid grabbed eighth by managing to sell just 766 units more than the Tata hatchback. Hyundai Eon has always had roller-coaster sales but it’s still the next best seller for the Korean brand behind the i twins and Creta SUV and it was placed last as 4,058 examples were sold. Maruti Suzuki started this year with the launch of Ignis and despite not being able to enter into the top ten, it is going strongly at Nexa as 4,047 deliveries were made in August 2017.